The Aircrew Pilot will drop off personnel and equipment into the place they are required, as well as carry out surveillance and anti-submarine operations. First Promotion: Sub-Lieutenant to Lieutenant. Build flying experience in diverse and challenging environments as a member of a front line squadron, whilst managing and supervising your small team. Opportunities to train as an instructor. Second Promotion: Lieutenant to Lieutenant Commander. Develop flying expertise whilst taking on managerial roles within a front line squadron or headquarters environment. 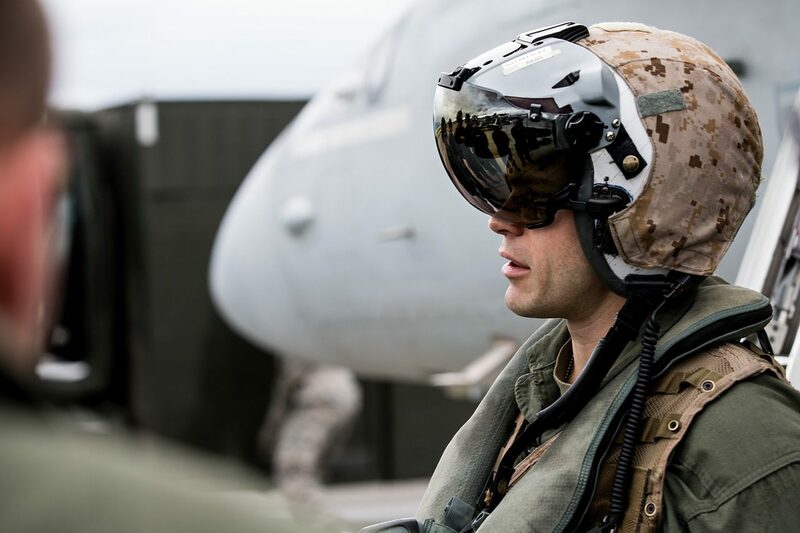 Training: Following initial Naval Officer Training, study the academics of flight before progressing onto aircraft to develop aircraft handling and mission planning skills. Move onto a front line aircraft type to become qualified aircrew.